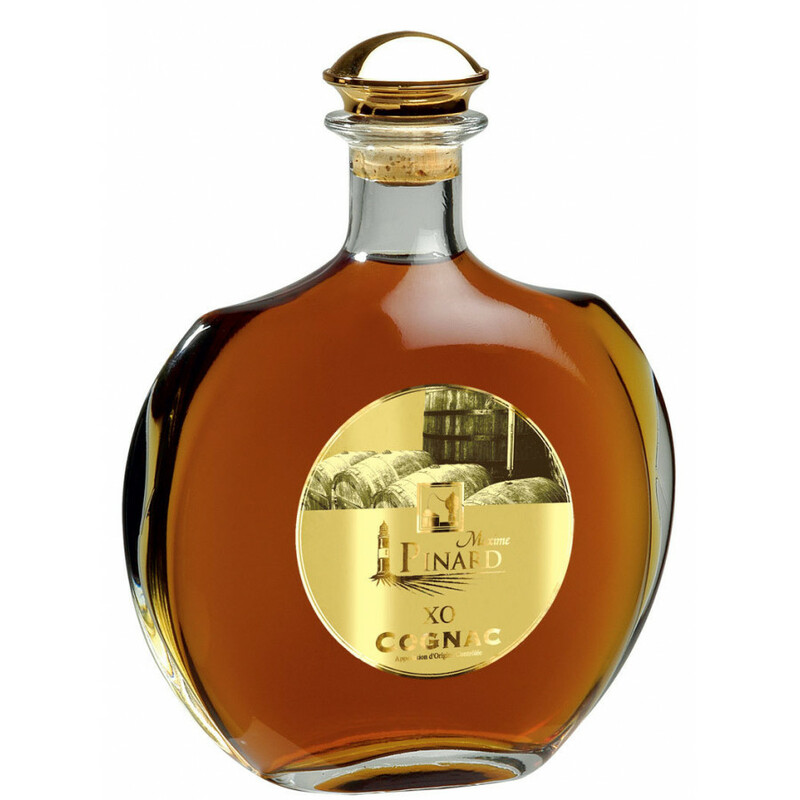 The Maxime Pinard XO Cognac is a wonderful example of how a small traditional house can offer an incredible quality old Cognac for prices that are much below that of the big houses. And this really is a great specimen of how a good XO should taste. This is certainly a Cognac that will delight the connoisseur or lover of fine things. Thanks to the unique location of the house near the Atlantic Ocean, the grapes that grow here are infused with the wonders of the salty air. Since the year 1889, the artisan house of Maxime Pinard has tended their vines and created their wares,, with the savoir faire of how to do so handed down through four generations. In addition, this wonderful history means they have some real treasures nestled within the family cellar, from which they can select the best to use in this, their flagship XO blend. This is the only one of the small range of Maxime Pinard Cognacs that’s presented in a decanter, rather than a traditional style bottle. It makes for a lovely display piece, and certainly will grace the table at the finest of occasions. The quality of this is so good that you really want to enjoy it in the traditional manner: Neat, unsullied by anything that will prevent you savouring the wonderful flavors it offers. But of course, it’s your Cognac, your way. So if you choose to add ice or anything else you fancy, then naturally feel free to do so. A stand out delicious XO blend. A wonderful addition to the best of Cognac collections, or would be a great choice as a gift for anyone who enjoys the finer things in life. The tiny Cognac house of Maxime Pinard is located on the beautiful Ile d’Oleron, and is the epitome of a small, traditional, working producer and artisan brand. The expertise and passion of both Cognac and wine making has been handed down through the generations since 1889. Today they offer a small, delightful range of Cognacs that encompass each of the age qualities. The current owners show true entrepreneurial spirit, not only creating their Cognacs, wines, Pineaux, and liqueurs, but also have embraced tourism with the inclusion of a small holiday home where people can stay to further discover the delights of the region.